Cryptocurrency, a diamond in the rough or fool's gold? Many believe that cryptocurrency with underlying Blockchain technology has the power to disrupt our global economy. Hard to believe, right? Particularly when considering the murky past of cryptocurrency. Transaction anonymity made it the payment method of choice for those involved in cybercrime and other online illegal activities. With cryptocurrencies, it becomes much harder to trace transactions and determine the identities of the participants. Central banks and other global financial institutions seem to have no control over its operations. The cryptocurrency market is constantly changing, leaving regulators struggling to understand ways to control trading. Cryptocurrencies don’t fit traditional regulatory definitions. As a result, crackdowns on cryptocurrencies have commenced. China has banned ICOs and cryptocurrency trading. South Korea has halted ICOs and anonymous trading. Japan has now introduced a licensing regime for cryptocurrency exchanges. Another problem lies in how cryptocurrencies are defined. The US, for instance, classifies cryptocurrencies as commodities. As a result, cryptocurrencies come under the remit of the Commodity Futures Trading Commission. This agency doesn't have the power to enforce cybersecurity checks or to audit transactions, falling well short of the expected governance model for an online currency. In November 2017, the power consumed by the entire bitcoin network was estimated to be higher than that of the Republic of Ireland. Since then, its demands have only grown, caused by its complex problem-solving "mining" component. It’s now on pace to use just over 42TWh of electricity in a year, placing it ahead of New Zealand and Hungary and just behind Peru, according to estimates from Digiconomist. That’s commensurate with CO2 emissions of 20 mega tonnes – or roughly 1m transatlantic flights. 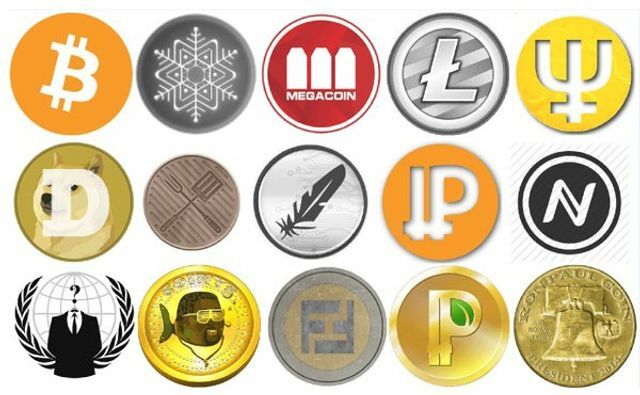 Although a growing number of merchants now accept cryptocurrencies, they are very much in the minority. Cryptocurrencies must become more accessible. The relative complexity of using cryptocurrency compared to traditional currencies lends itself towards the technologically adept. This must change if cryptocurrency and digital money are to become mainstream. Cryptocurrency: it's not just bitcoin anymore. In under a year, the concept of cryptocurrency will turn 10. As it's aged, it has begun to create jobs, inspire entrepreneurs to create startups, and spawn hundreds of crypto-tokens with unique functions and development.